Even now, the iPhone 7 is an expensive handset for most people but its A10 Fusion and 2GB RAM combination surely make it a terrific device for fluid smartphone operating. 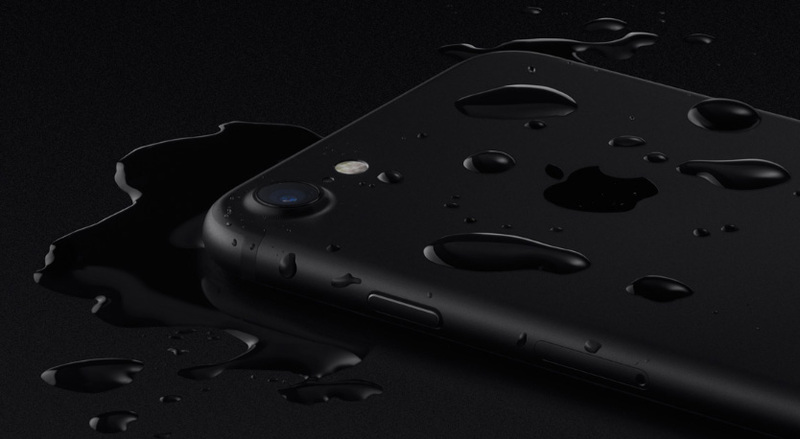 What is even sweeter is the fact that the iPhone 7 now costs just $300 for the 32GB model? How is such a thing possible? Thanks to a third-party seller with a positive rating percentage of 98.4 percent. However, the seller has provided a small bit of detail that you should definitely read before embarking on your purchase. We strongly recommend that you read a comprehensive overview of what a refurbished smartphone is before embarking on your purchase (there is nothing wrong in getting a refurbished handset, but the more you know the better). In case you didn’t know, Apple is also the king when it comes to refurbished smartphone sales, according to the latest statistics, so there is a reason why such devices are sold in greater numbers. If you’re still having some problems when it comes to purchasing a refurbished smartphone, we have some useful guidelines that you can follow. On top of everything, this iPhone 7 model is GSM-compatible only and not CDMA. If you are going to be buying this smartphone, it will only register on networks like T-Mobile, AT&T, Simple Mobile, Rogers, and others. Do you think this refurbished model deserves a look from you? Tell us down in the comments. Buy the iPhone 7 32GB unlocked from eBay.